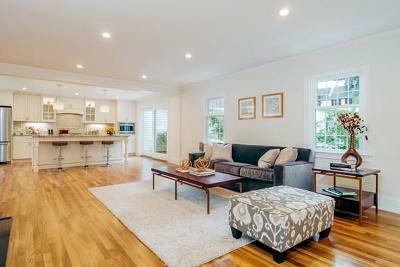 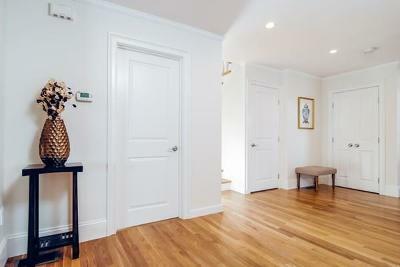 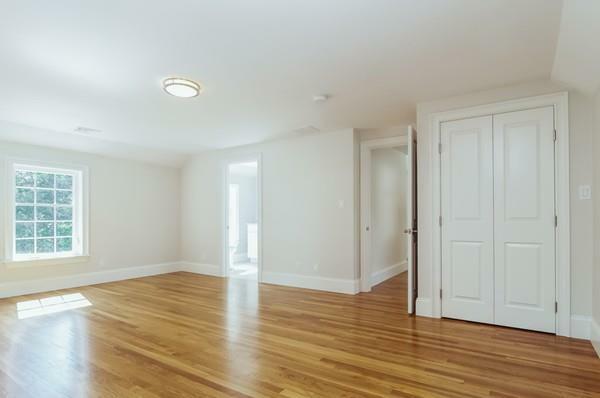 Beautifully 2016 renovated sun-lit townhouse at Fairgreen Place. 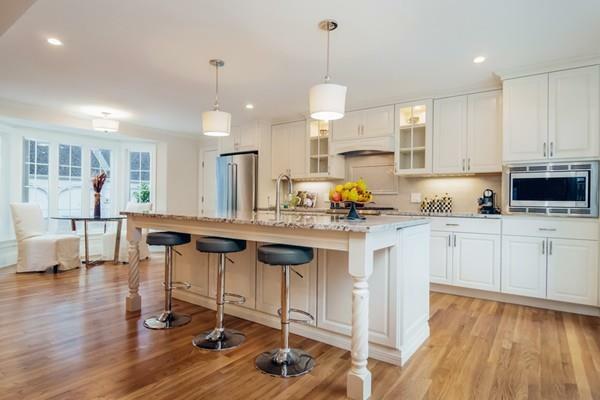 Open floor plan with high-end chef's kitchen and island. 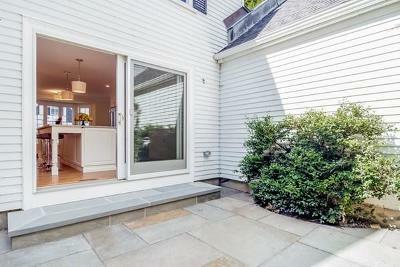 Glass sliders in the kitchen lead to a private outdoor dining patio. Large living room with fireplace has floor to ceiling windows overlooking the backyard and glass double doors which open up onto beautiful back deck. 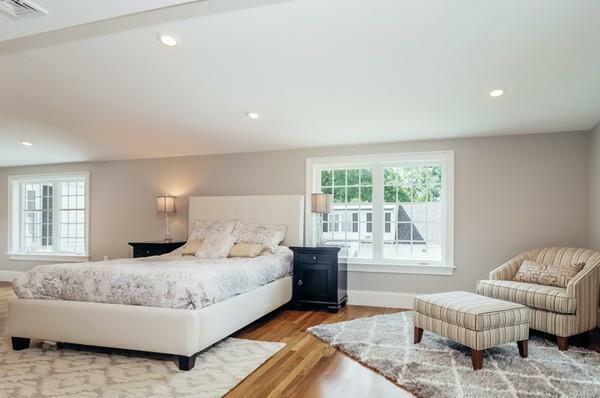 The spacious master bedroom has a walk-in closet with extra storage, double sinks with marble countertop, soaking tub and a travertine stone shower. 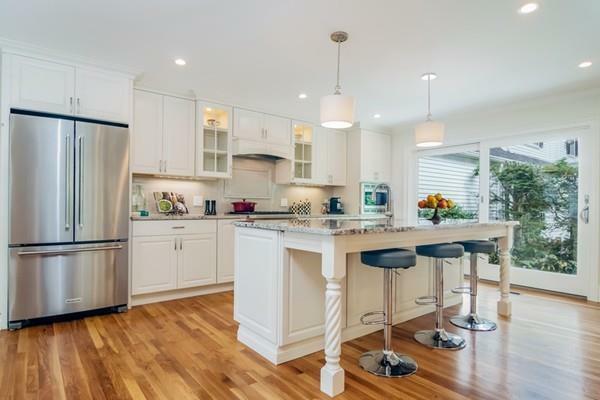 The home also includes three generously sized bedrooms with en suite bathrooms, heated two car garage, central vacuum and a/c plus plenty of extra storage space. 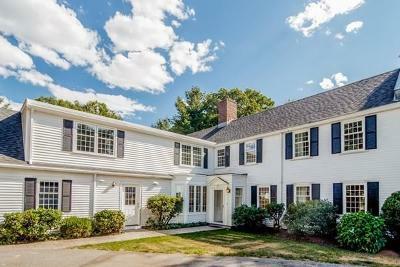 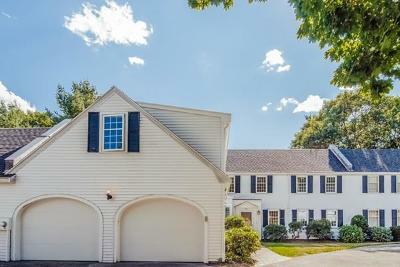 Fairgreen Place is a quaint cul-de-sac abbuting the Country Club and Robert T. Lynch Municipal Golf Course of Brookline. 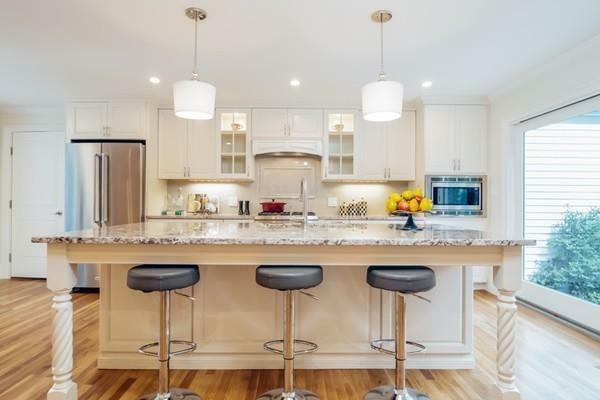 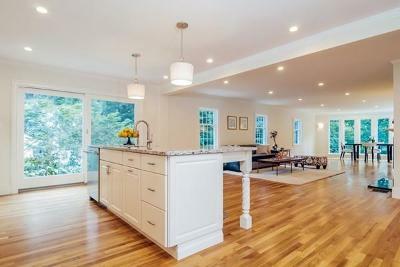 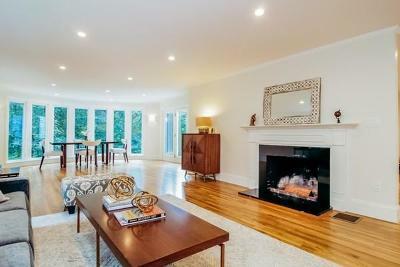 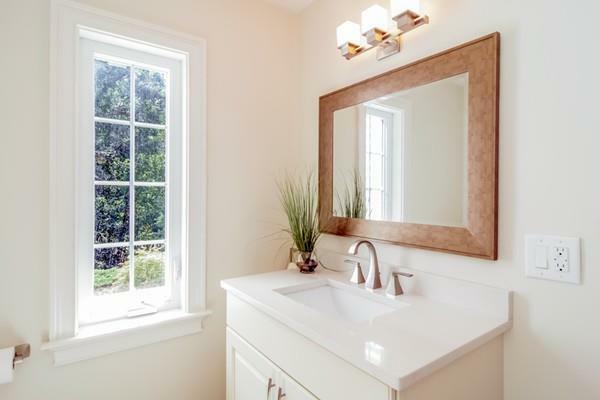 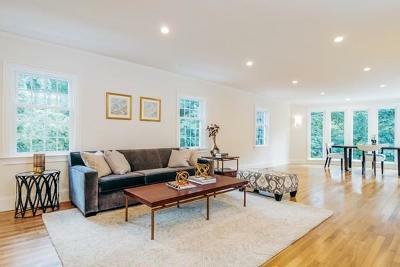 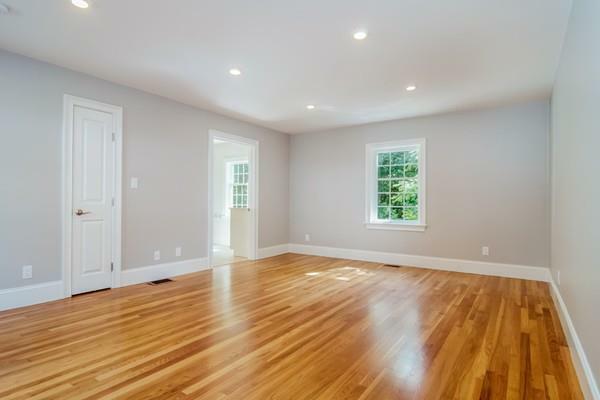 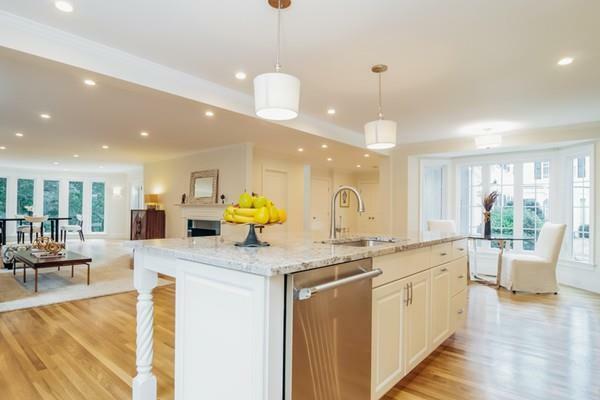 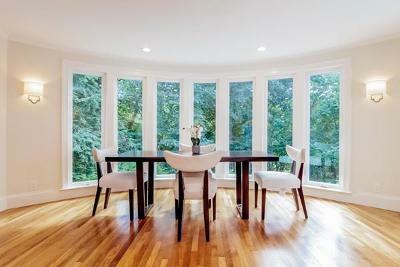 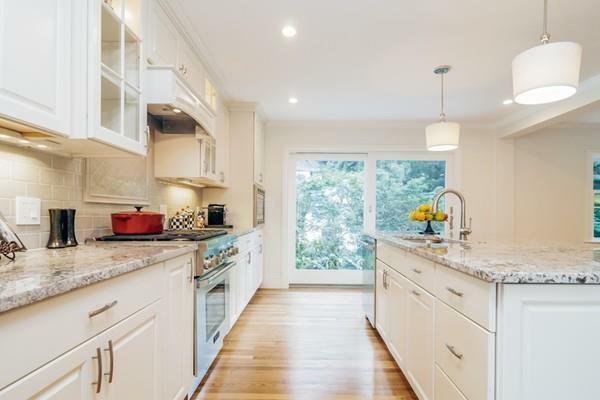 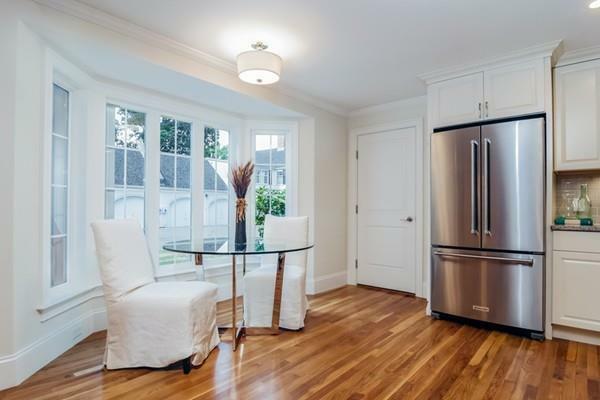 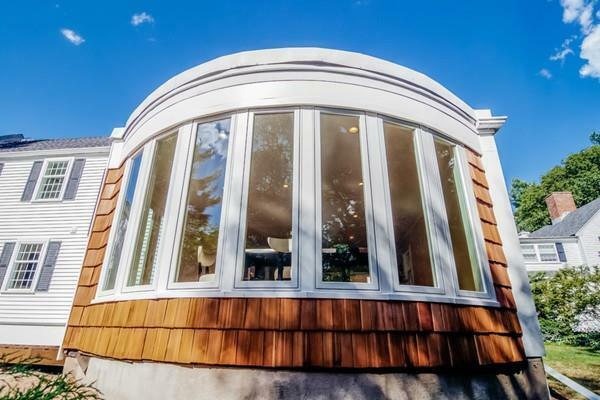 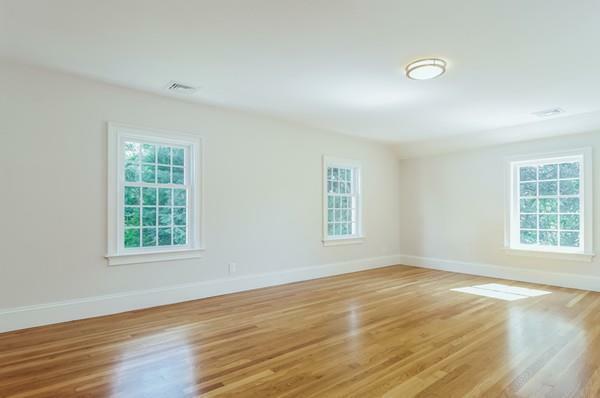 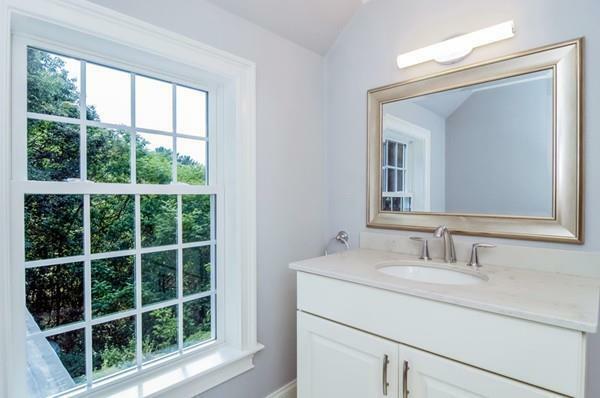 Convenient to Chestnut Hill shops and restaurants plus Brookline's golf courses, parks and schools. 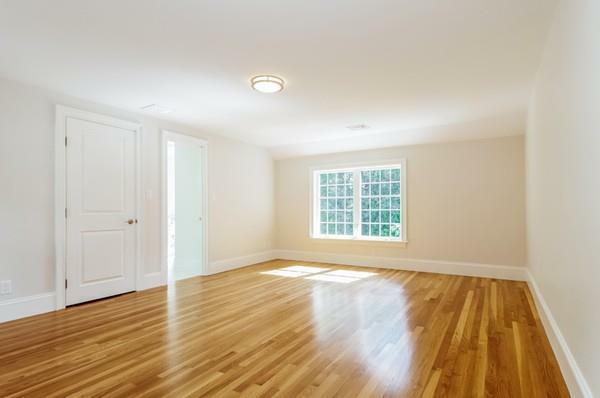 Easy access to Route 9 and I-95.